Once again, I am on the path from London to Rome, this time with a group of students from the English Department at Marylhurst University. We will spe nd a week in London, then travel to Rome for a week and a half. 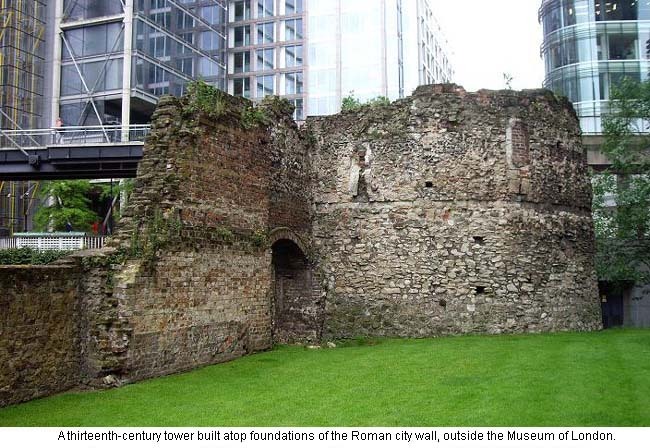 While in London, we will be turning our attention to ancient Londinium, the Roman settlement that preceded modern London. As a class, we’ll be thinking about the spatial imagination of English writers about Rome that gave rise to the legend of the Roman war campaign. Still working this deep vein of literary geography. 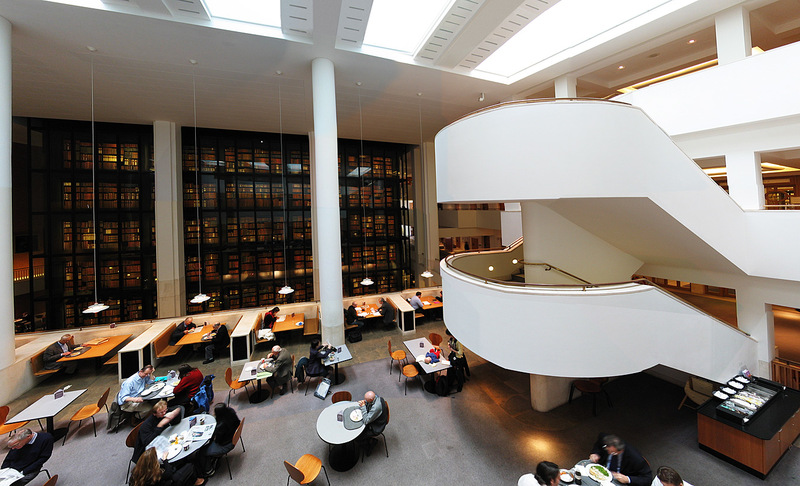 In order to research this further, we are thrilled to be spending a research day at the British Library! MU students will also be writing an encyclopedia entry on the London Wall for the University of Victoria’s Map of Early Modern London project–we are super excited to be invited as a pedagogical partner for this innovative and interactive Spatial and Digital Humanities project. Dr. Janelle Jenstad is the director of the project at UVic and has already challenged our thinking about the way the Roman Wall defined urban and imaginative space in medieval and early modern London. Gallery | This entry was posted in Uncategorized and tagged British Libray, janelle jenstad, Map of Early Modern London, Marylhurst University, Marylhurst University English Department, Roman War, Thomas Malory. Bookmark the permalink. At the PDX airport now, still a while until the flight leaves but we will see you in London soon!